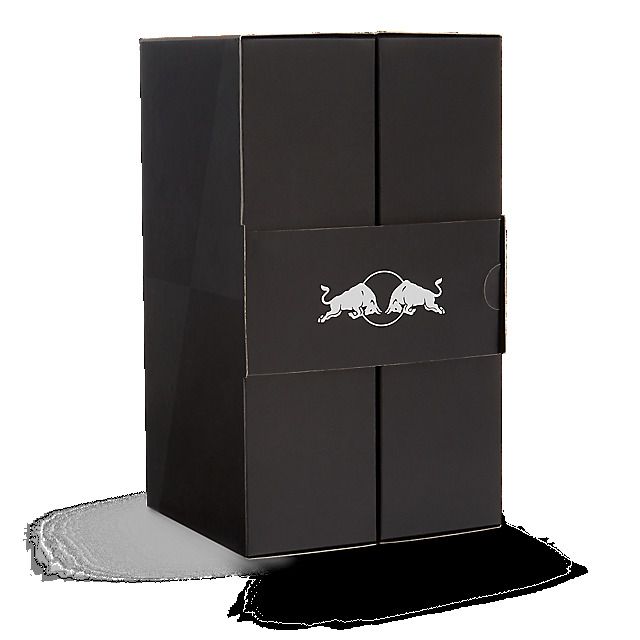 Wings for your home! 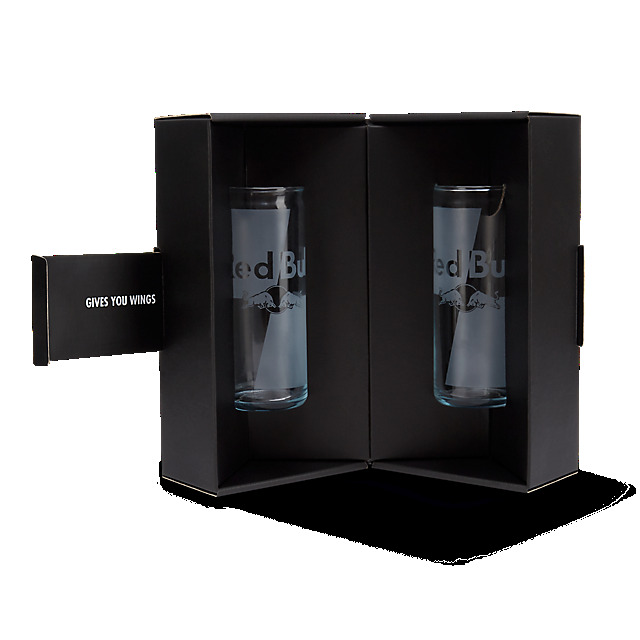 Kit out your kitchen and enjoy a cool drink in a matching glass. 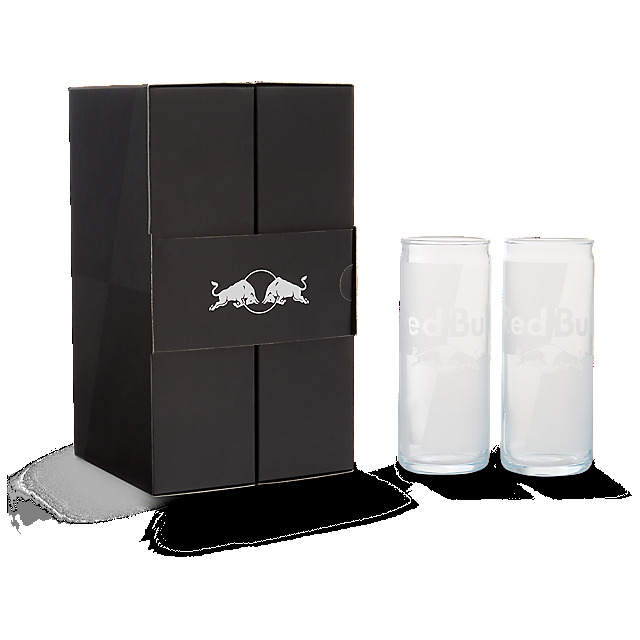 The Red Bull Glass Set contains two tall glasses, each featuring a frosted Red Bull can design, and each one holds 250 ml of liquid – just right for your favourite beverage.